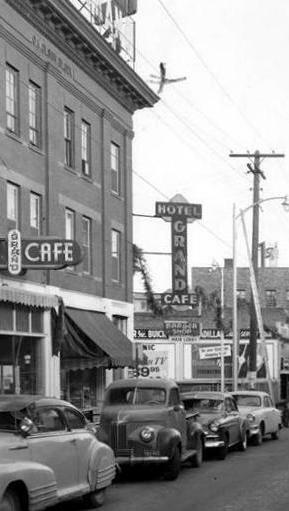 In 1951 Rueb Forsberg started a camera club while working at the camera department in Minot Drug. 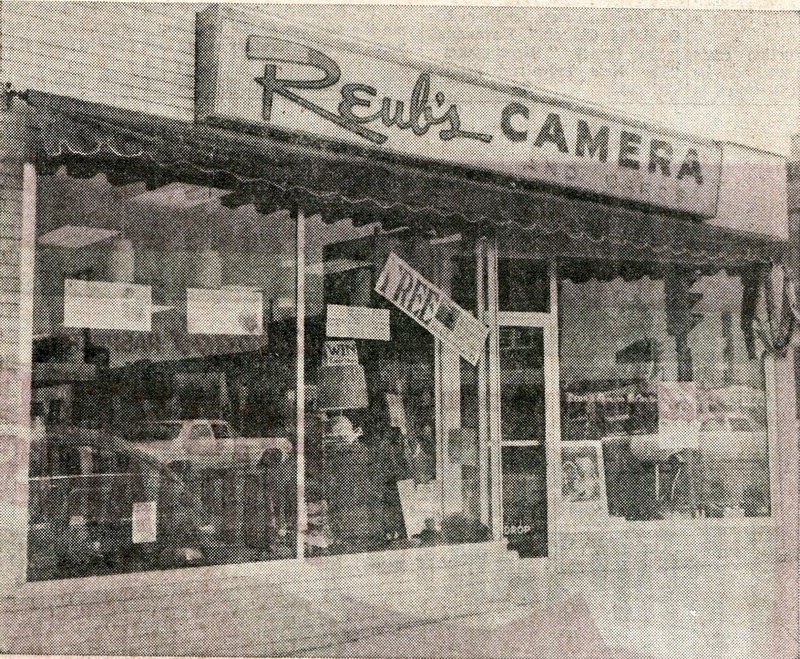 Rueb’s Camera opened in 1957 on 1st Street, one block east of the Federal Building. 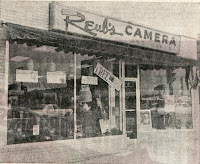 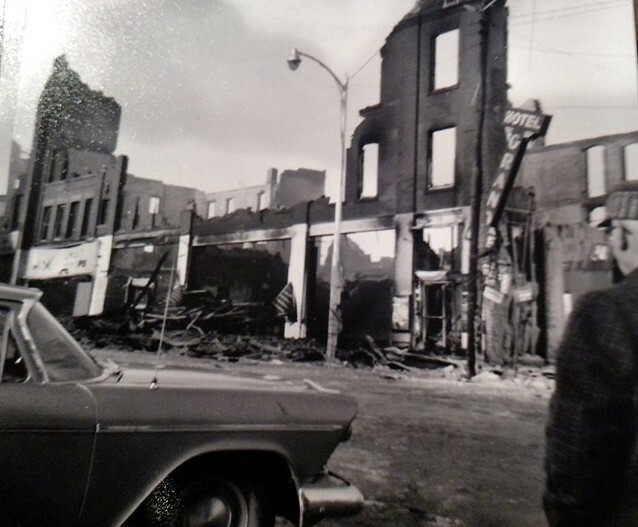 In 1962 Rueb’s Camera moved to its location on the northeast corner of 2nd Avenue and Main Street. 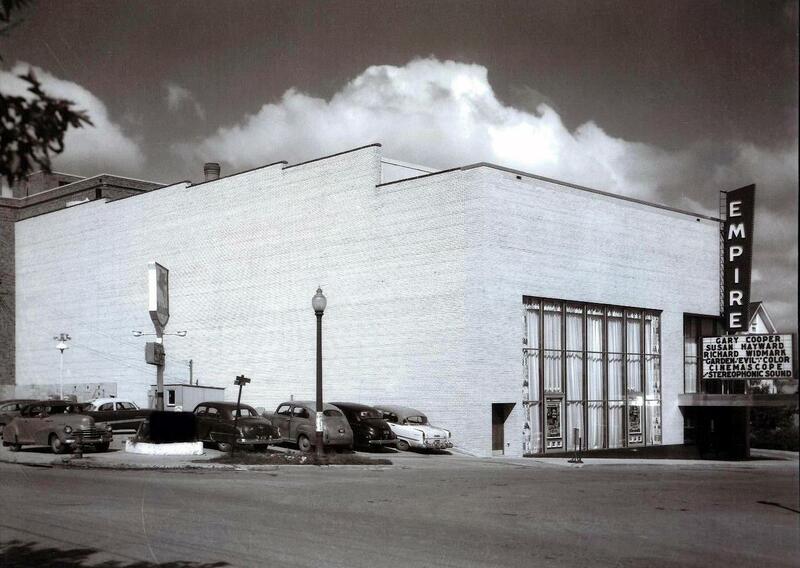 In May of 1980 Rueb opened the first 1 hour photo lab in North Dakota and the 11th in the country. 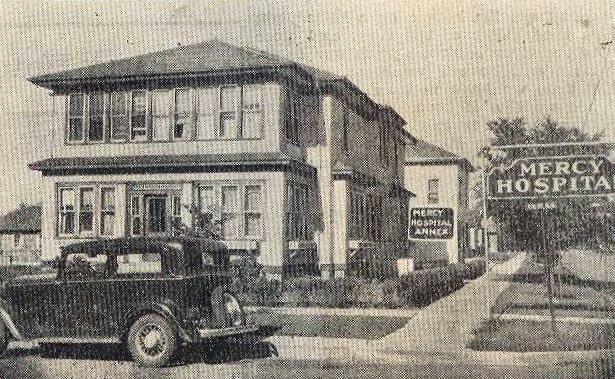 At one time Rueb’s had 15 labs in seven states. 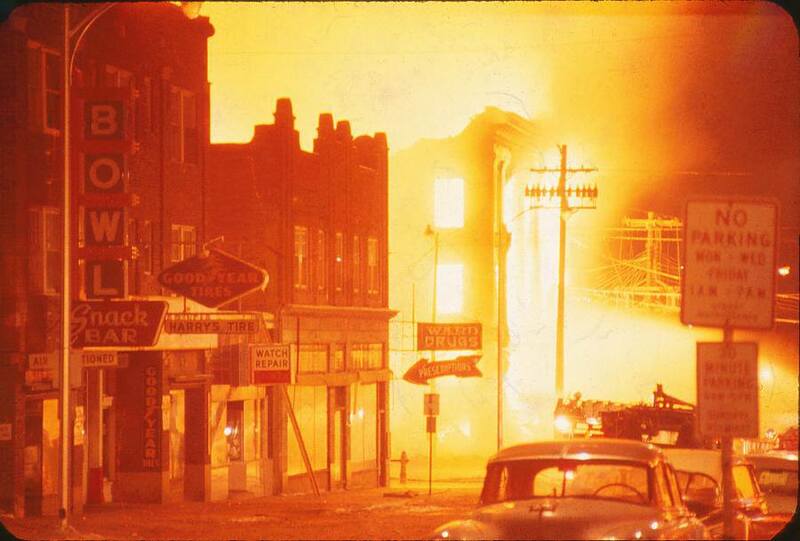 Rueb also published a book (booklet) titled “Mouse that Roared”, which is a pictorial history of the flood of 1969. 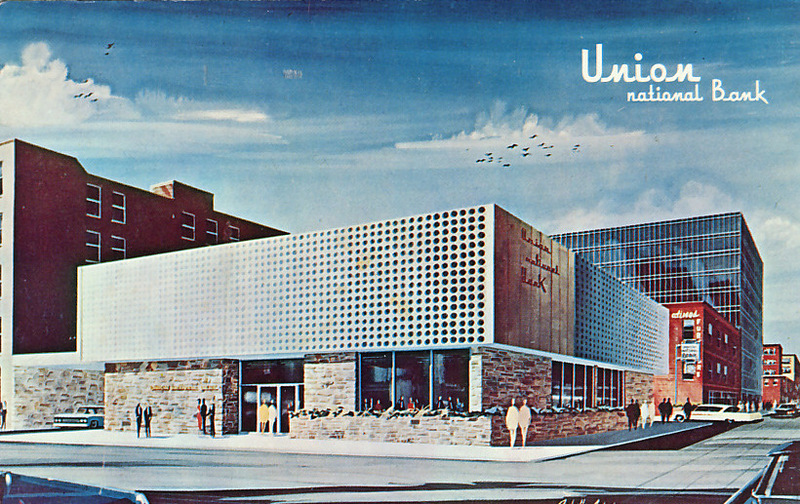 It is a fairly rare book to find these days. 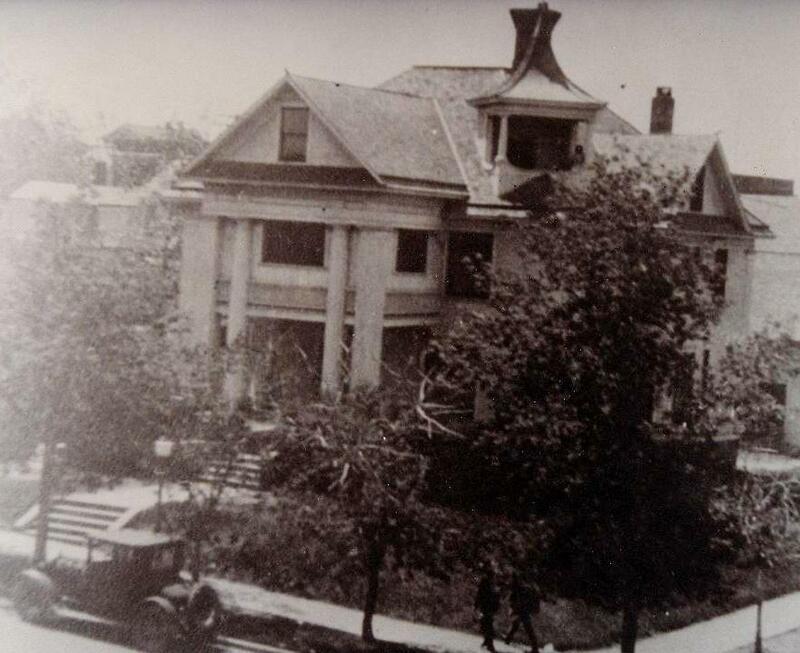 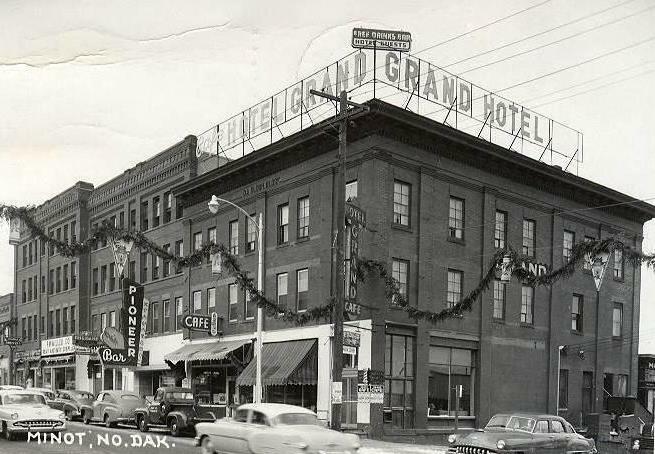 – NW Bell was located at 201 South Broadway .. Across the street to the east from Sweetheart Bakery and across the street to the south from the former Elks Club. 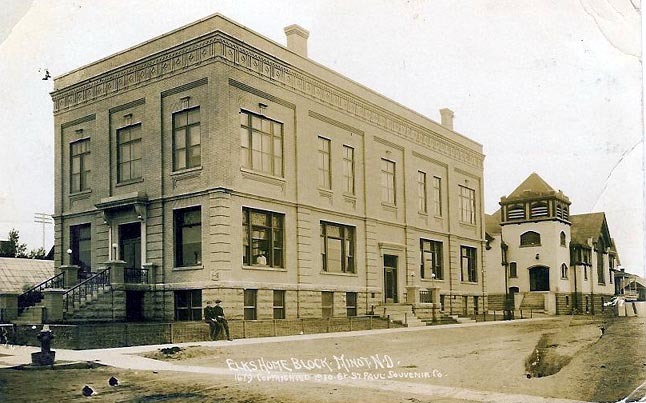 In its “heyday” the company employed about 200 people. 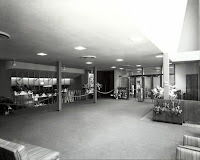 Operator services closed in December 1977. 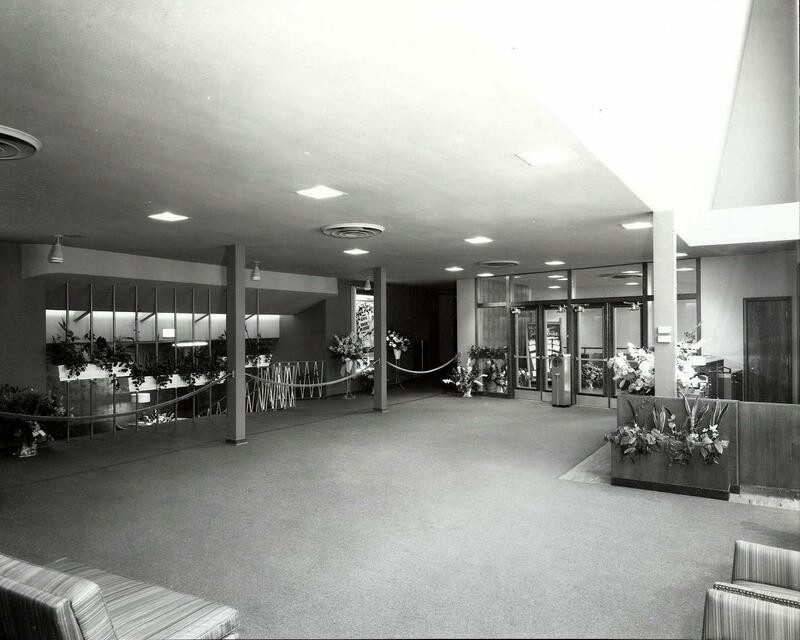 The plant division remained for a few years. 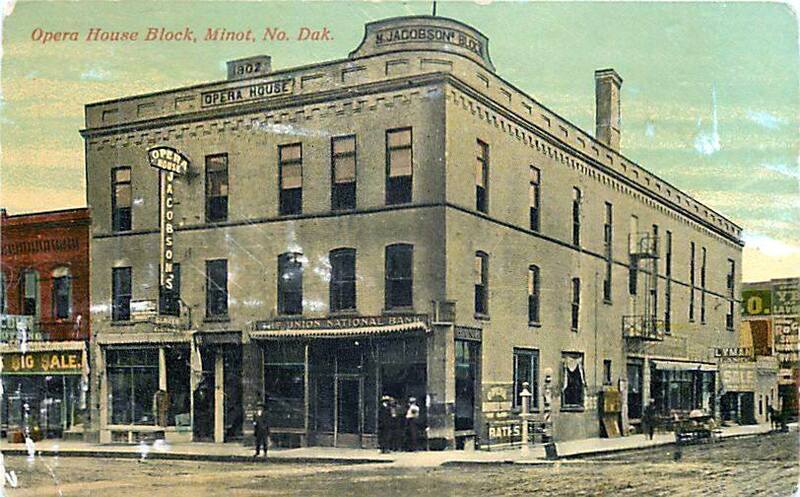 Eventually all services were moved to Bismarck. 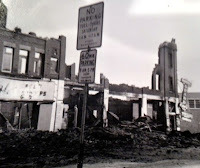 The building was torn down and is now a parking lot. 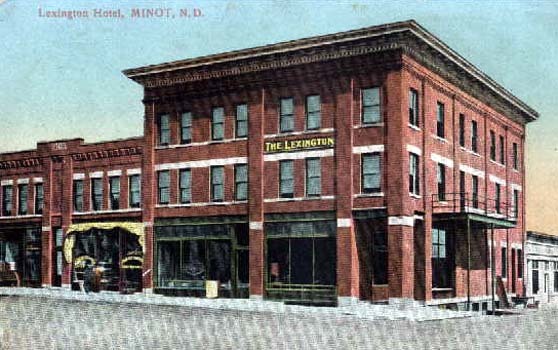 Northern States Power – in 1901 a franchise for phone and electric service was granted to the Minot Light and Telephone Company. 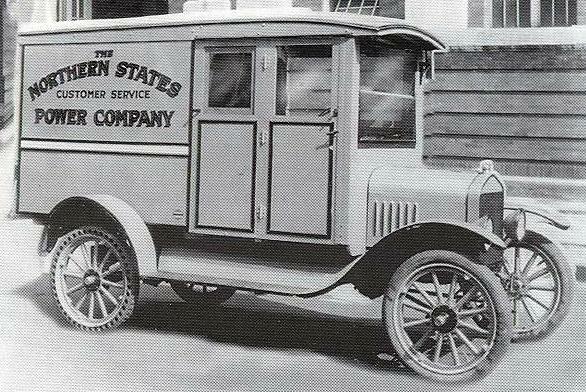 The franchise was sold in 1911 and the name was changed to the Consumers Power Company. The name was changed again in 1916 to Northern States Power. 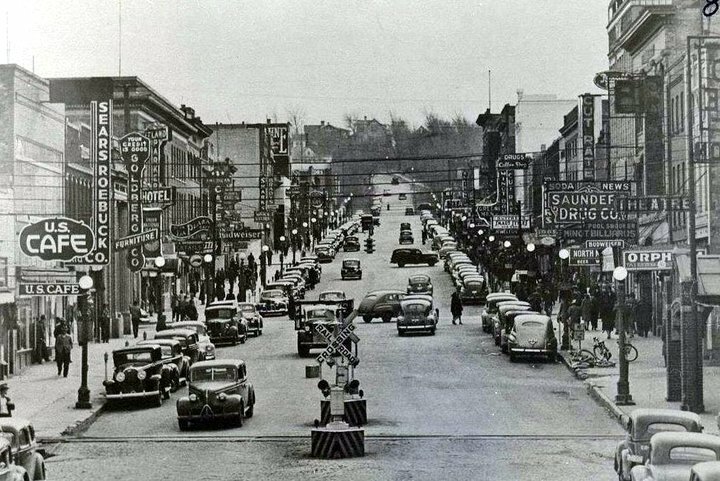 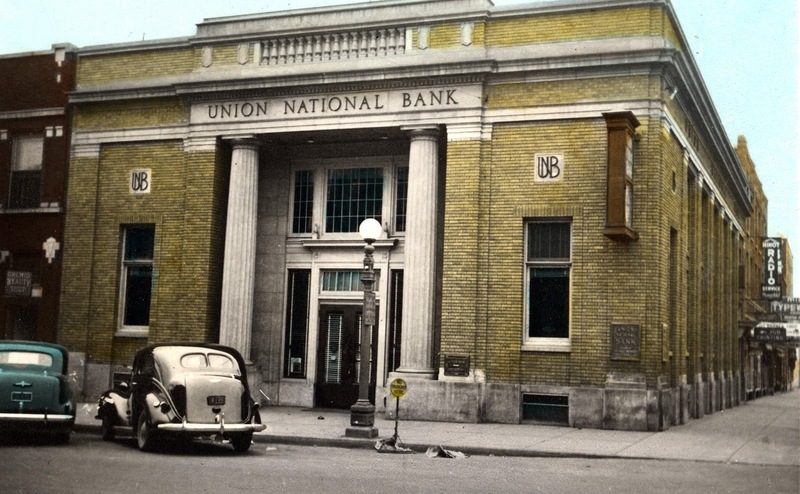 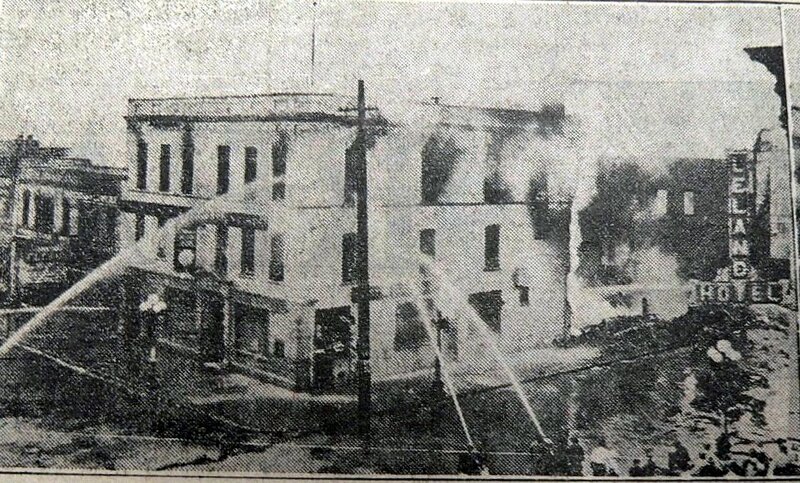 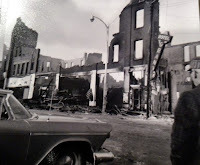 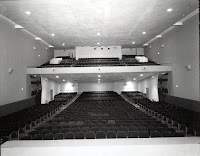 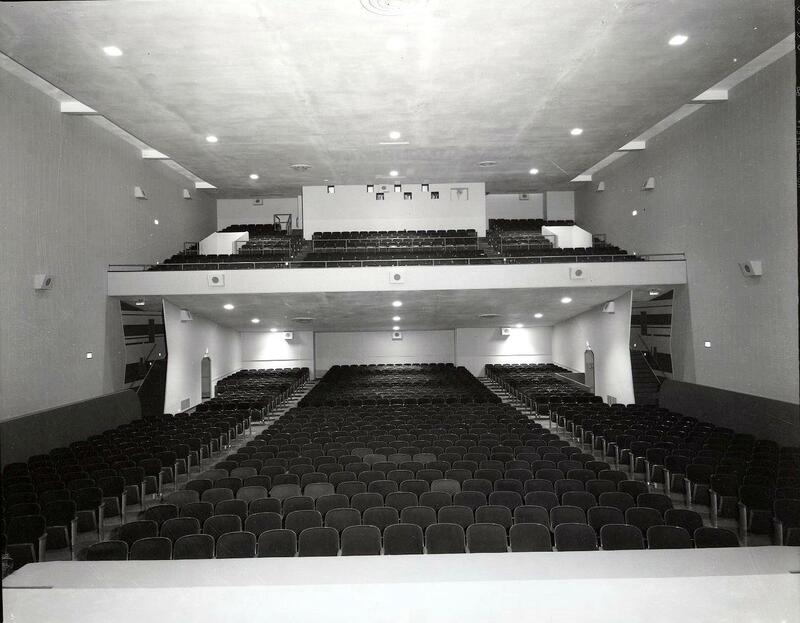 NSP was located on Main Street until 1967 when it moved to 24 Second Avenue SE. 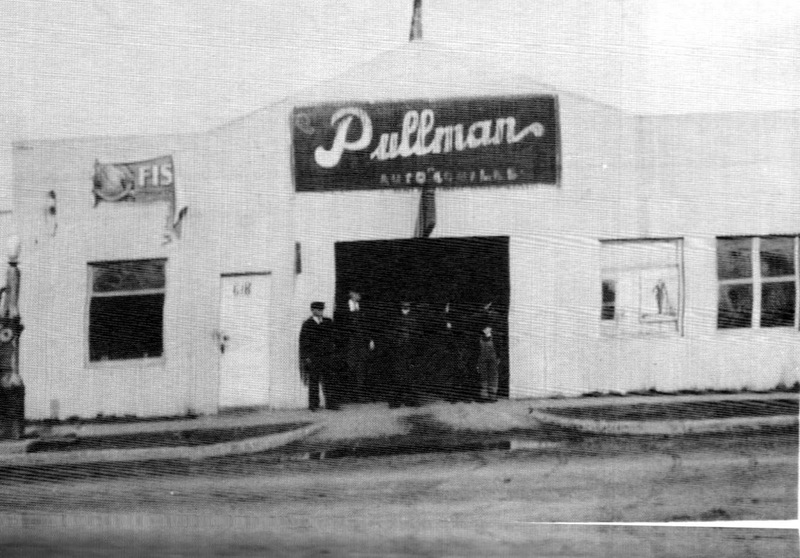 The company was split. 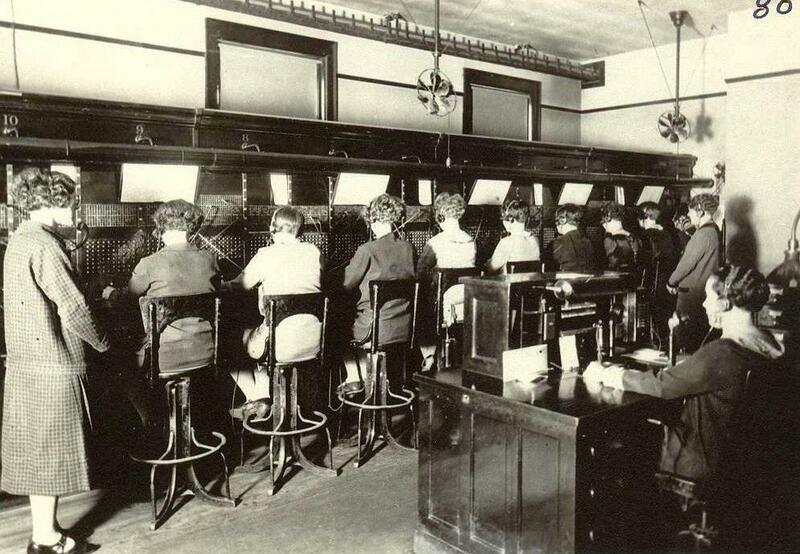 The telephone division became Minot Telephone and is now SRT. 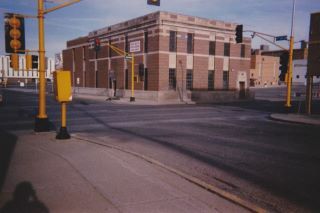 The electric division is now Xcel Energy. 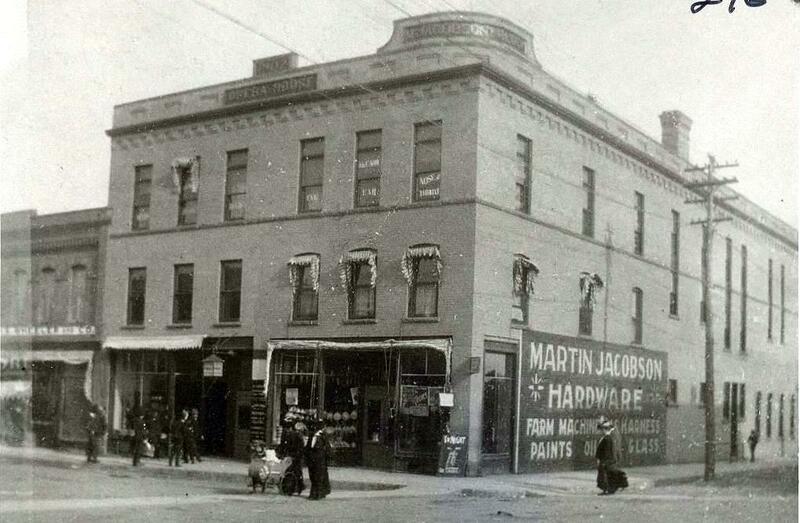 Northwest Sporting Goods began in 1946 as Mellum’s Sporting Goods at 110 Central Avenue. 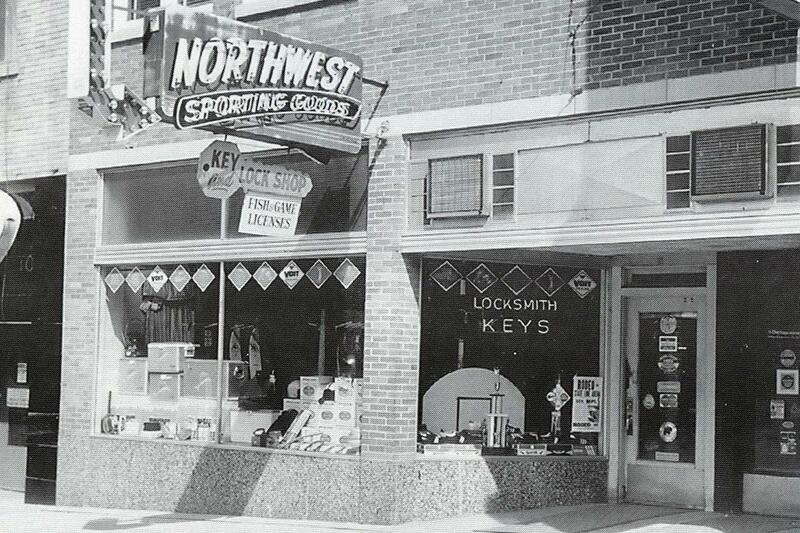 In 1948 it moved to 15 1st Street SW and became Northwest Sporting Goods. 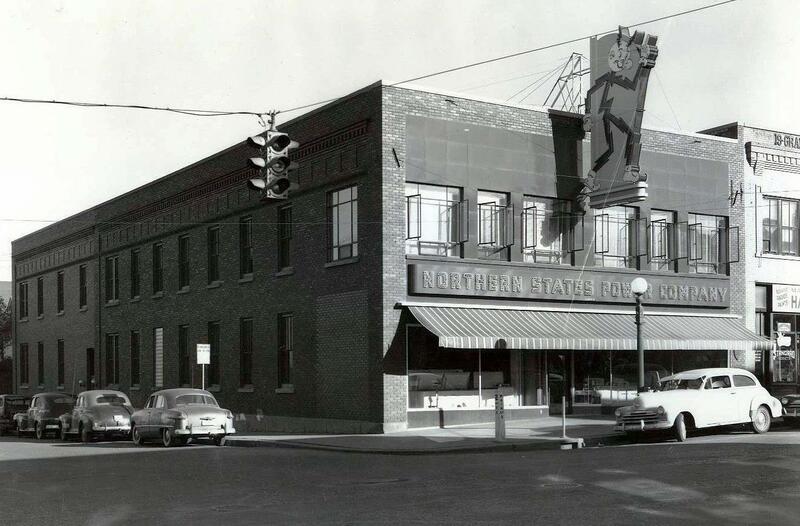 When the building they were in was going to be demolished, Northwest Sporting Goods moved into the empty S&L Building on Main Street. 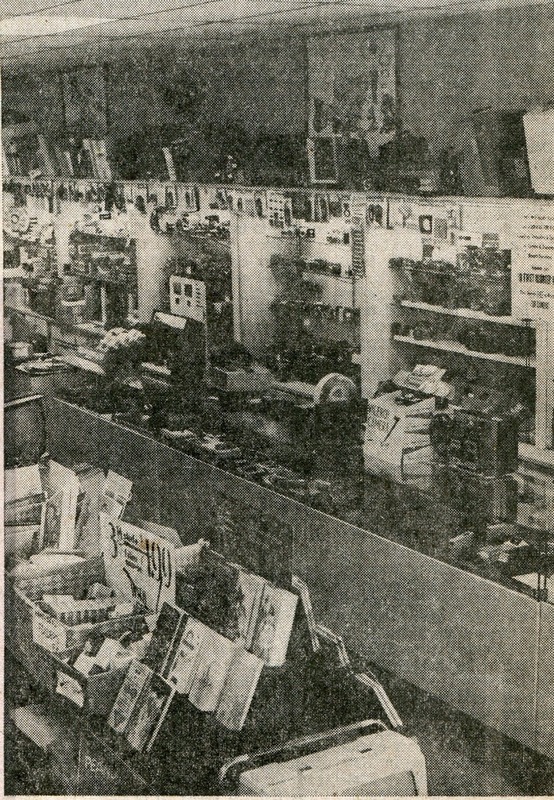 Another move happened in 1974 when Northwest Sporting Goods moved to South Broadway into the former South Hill Super Value building. 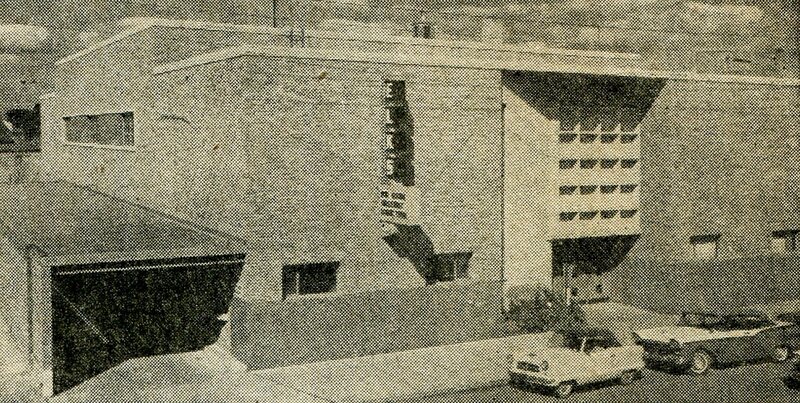 They offered a full line of sporting goods from hunting and fishing to team sports. 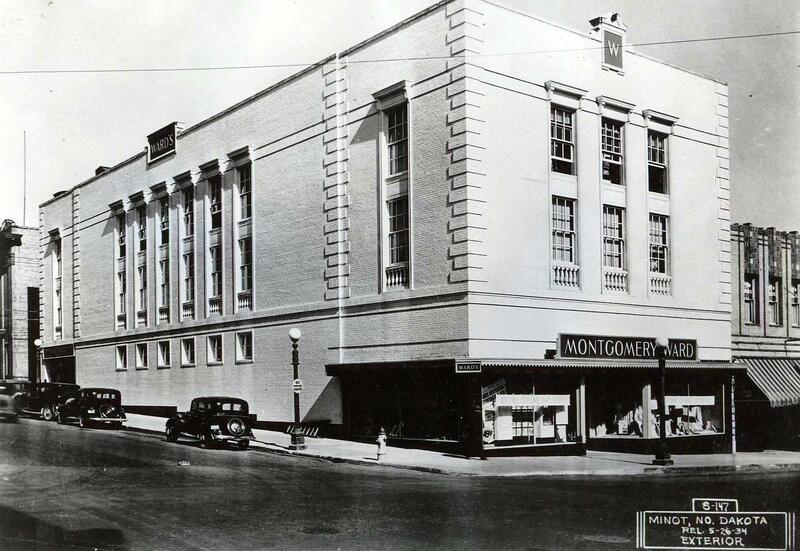 The building is now the home of the Goodwill Store.